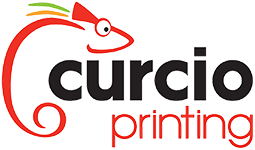 Curcio has a wide array of services available to you, our valued client. For your convenience, we have divided these services into six easy-to-search categories. If you do not see what you are looking for, check the Products section of this website to see if your project needs are covered there. 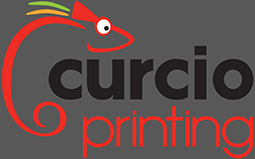 With our vast product and service offerings, we aspire to be the one-stop shop for all your printing needs!